Can you piece together this past news event? Got it? It’s the Fukushima nuclear disaster. Now ask yourself: Would you have known the answer if the hints had been given in Japanese? A great way to study Japanese is by watching, listening to or reading ニュース(にゅーす — the news). 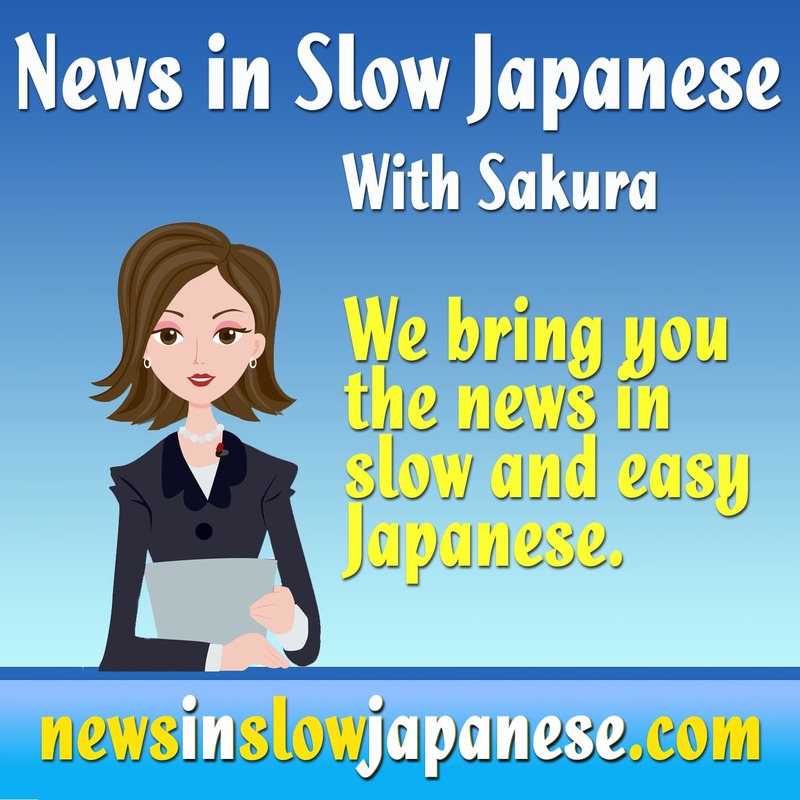 Learning with Japanese news helps you learn important vocabulary and improve your listening and comprehension. When the Fukushima meltdown happened, I was away from home without internet access and I didn’t have a smartphone yet. All I had was a TV set and my electronic dictionary. I learned a lot of new vocabulary at that time, like 放射線 (ほうしゃせん – radiation) and 避難場所 (ひなんばしょ – evacuation site). But because I’d already been learning with Japanese news on a regular basis, I could understand the bulk of what was being said, so I knew what was going on. It definitely helped to alleviate the panic. 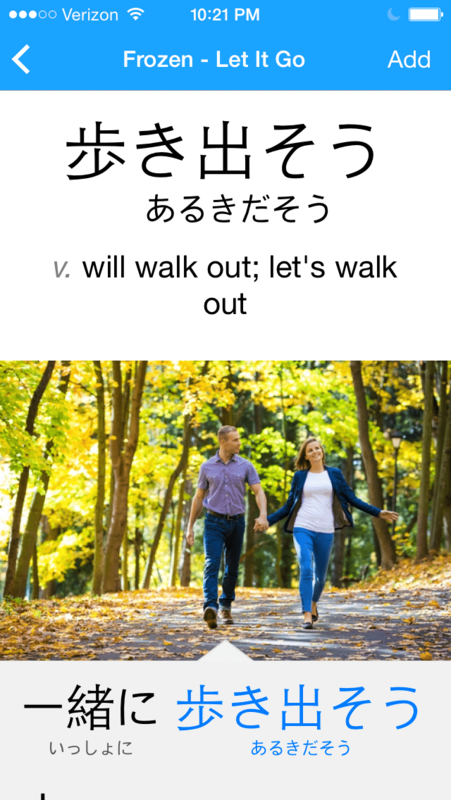 The moral of this story is this: When you learn Japanese with news, you not only gain vocabulary and phrases but an important life skill if you plan to live in Japan. But I have to say that it’s tough at the start. When I first moved to Japan 10 years ago, I planted myself in front of the news nearly every night and couldn’t make heads or tails of what anybody was saying. But I stayed the course and I kept studying, along with practicing conversation whenever possible. Here are some tips that made it easier for me (and will for you, too). 詐欺に注意してください。(さぎにちゅういしてください。) — Please beware of fraud. 雷雨に注意してください。(らいうにちゅういしてください。) — Please be careful with the thunderstorm. You’ll get used to hearing these words and phrases, and this will boost your comprehension. When you first start studying with the news, don’t try to understand everything that’s being said. That will drive you insane. Instead, take in whatever you can pick out and try to get the gist of what they’re saying. If you find yourself losing the thread of what’s being said, try to start up again with the next story. Whenever you hear a new word or phrase, write it down. This will help you remember it the next time you hear it. Before you start your news watching sessions, do a little drilling on your new vocabulary to help it stick so that you’ll be better able to follow your stories. Most of us watch the news on TV, but if you’re studying a language with the news, another option is to listen to the radio or a news podcast. In an audio format, broadcasters tend to talk more slowly and clearly. With podcasts, you can also save episodes to go back and listen to them again. 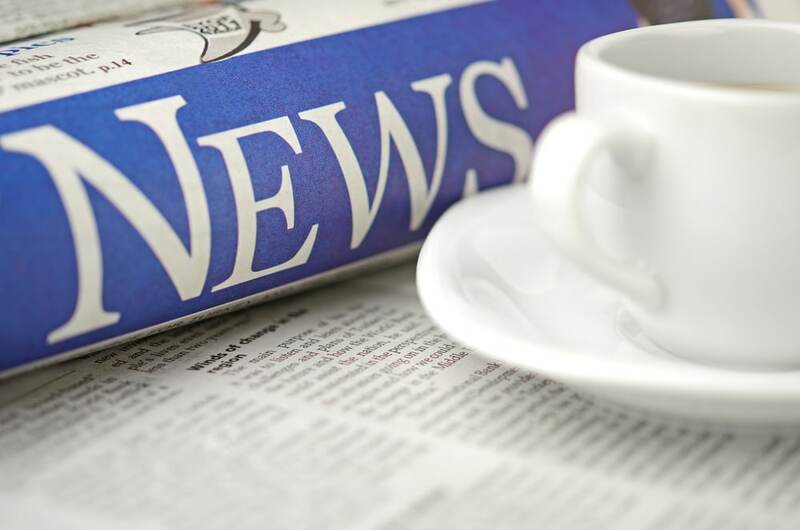 If you’re not particularly interested in the news, choose a specific field of the news that interests you. If you’re a baseball fan, watch the sports news. If you like cars, find an automotive news podcast. If you’re into music, find some news about the Japanese music scene. Find a particular story that interests you and follow it. Each day, tune in to news about your story. You’ll remember the vocabulary and have the necessary context to understand the latest broadcast. I remember doing this with a newspaper story about a high school girl murder case. Pretty morbid subject matter, I know, but it was easier to understand than the political bickering and other news. 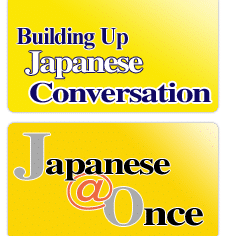 A cool exercise for learning Japanese with news is to find the same story in both English and Japanese. Watch or read the story in Japanese first, then use the English story to see if you understood it. This is easiest to do with newspaper articles. Often, a news story will originate with a native English news service and be translated into Japanese. It’s relatively easy to find both stories online these days, especially when it’s an international or major news piece. Keep in mind that when you learn Japanese with news, you’re not learning everyday conversation. I point this out because you don’t want to talk like a news reporter when you hang out with your friends. I recommend learning with the news as part of an overall study routine that includes colloquial Japanese as well. 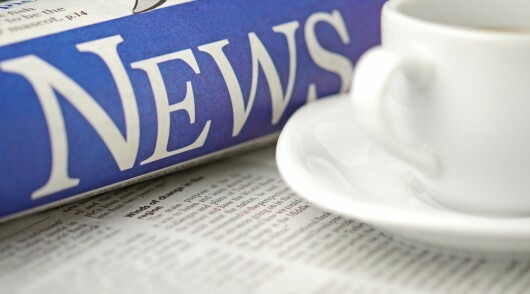 If you’re new to learning with the news, you may not want to start out with actual news. Otherwise you might end up like me in my first months in Japan, sitting in front of the TV and trying my hardest to understand a word or two where I could. All the resources below are free and most are aimed at language learners so you can improve your Japanese with news and ease your way into real-world news intake. 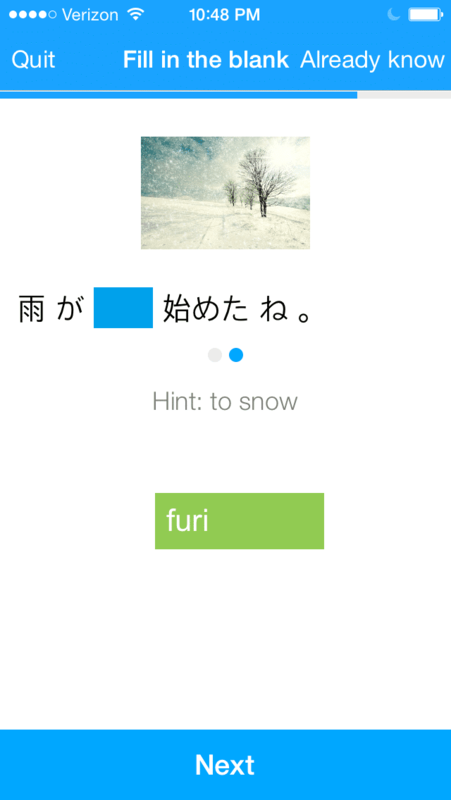 CosCom is a site for learning Japanese and they have a page with easy Japanese news stories. The stories on the website are in kana only, but there are also PDF transcripts you can download that include Roman letters, kana and kanji. 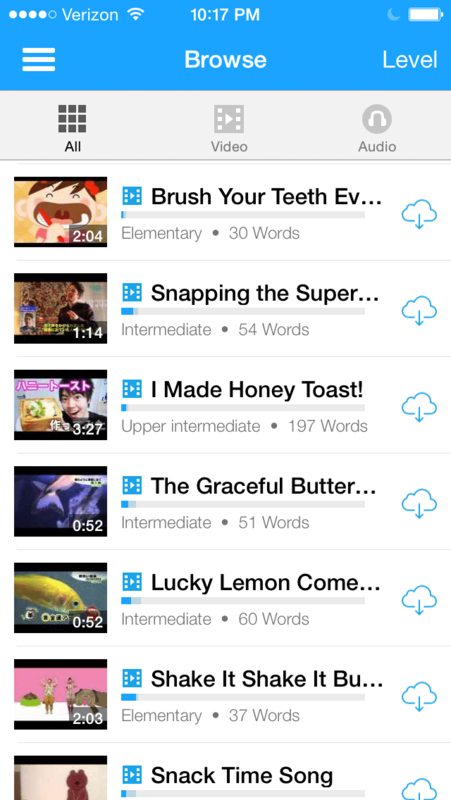 Each story has an audio file where it’s read slowly so you can listen only, or listen with the transcripts. If you scroll down, you can see a breakdown of the key vocabulary and sentences used in the story. You can probably tell by the site’s name what it has: news in slow Japanese. What I like in particular about this site is that they pick stories that are interesting or unusual. You can listen to a news story read slowly and read along with a transcript. If you enable the “pop-up” option, you can hover over a word or phrase in the transcript and it provides a translation. There are slow and natural-speed options, so after practicing with the slow version, you can speed it up and challenge yourself. 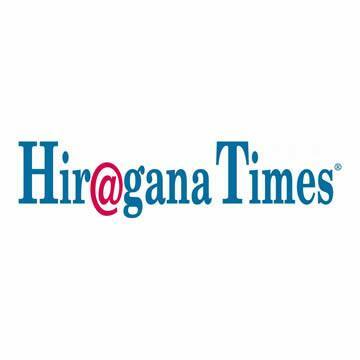 Hiragana Times is a monthly magazine and it’s not free. But they do post short news segments that have both the English and Japanese versions on the same page. This is a great way to practice if you’re not into reading feature-length news stories. 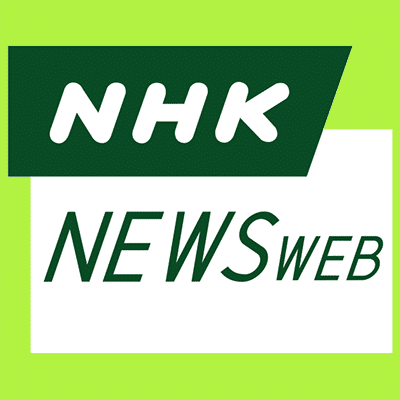 Like BBC with its resources for English learners, NHK offers short, easy Japanese news stories. 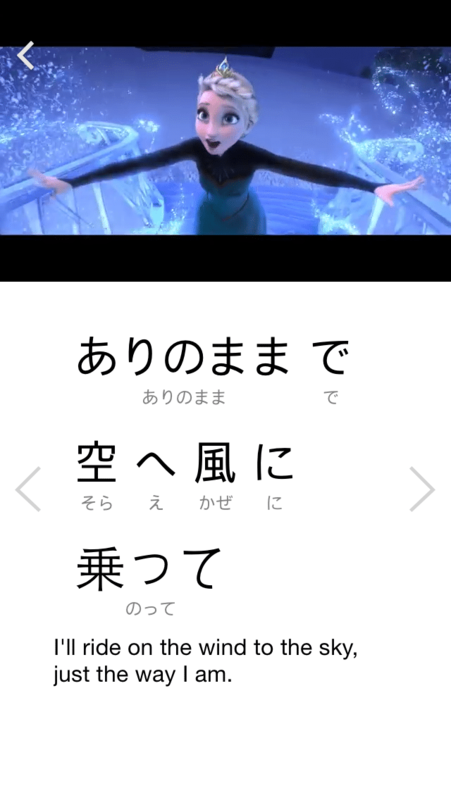 The stories are written in kanji but have the kana written above using furigana, so it’s a good way to learn both. However, I recommend this site for intermediate learners because there’s no English translation provided. 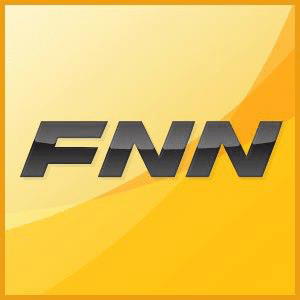 FNN isn’t actually for learning Japanese; it’s a real news site. But I included it because it offers transcripts along with its news stories so that you can read along or listen first, then check your understanding. It’s a good resource for improving both your listening and reading. FNN also has a YouTube channel with lots of short news clips. Now you’re ready to learn Japanese with news! Go forth and learn all about the language, culture and a uniquely Japanese perspective. 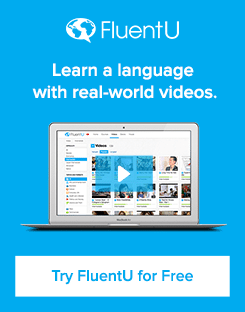 If you love learning the correct Japanese for every possible real-life situation you might encounter, then I should also tell you about FluentU.